Conferences are some of the best places to meet like-minded colleagues within the same industry or creative individuals who share similar interests. In an increasingly interconnected world where relationship is key for business, conferences are a must-have for proper networking. And the company that organizes the conference will have the most prestige and visibility at the event. 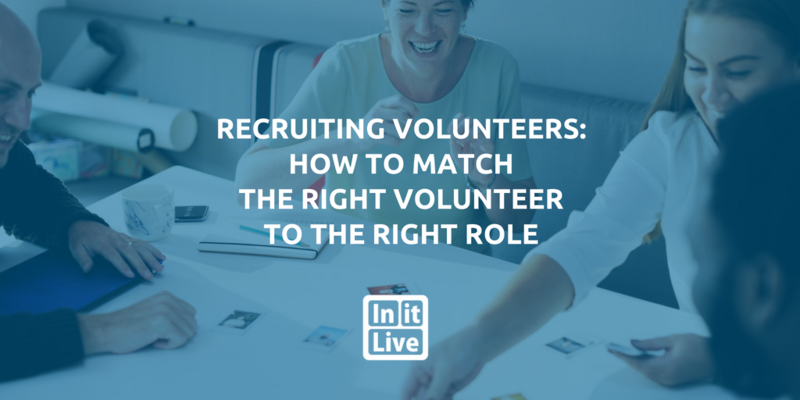 Every volunteer brings a unique background of skills and experience that you can leverage when assigning roles. To fully utilize everyone's skills, it's important that you ask about more than their work experience. Some volunteers will have cultivated their skills from hobbies, other events where they volunteered, or simply a natural talent. 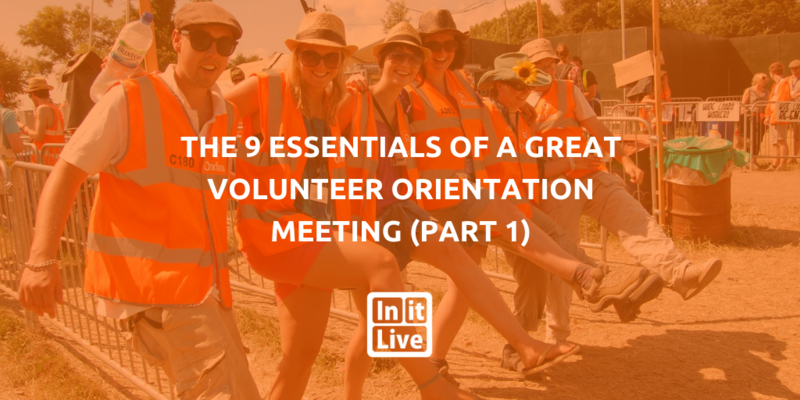 Your event may have a specific subset of roles that need to be filled, but these skills and experiences are a good place to start when getting to know your volunteers. As technology continues to develop and evolve over time, its impact continues to reach numerous different industries, from manufacturing, fashion, music and everywhere in between. 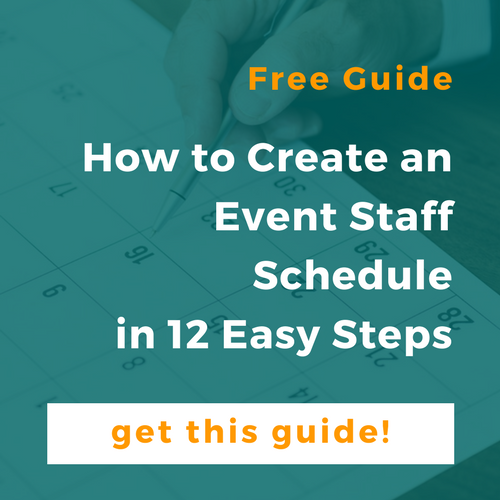 The event planning industry is no exception. 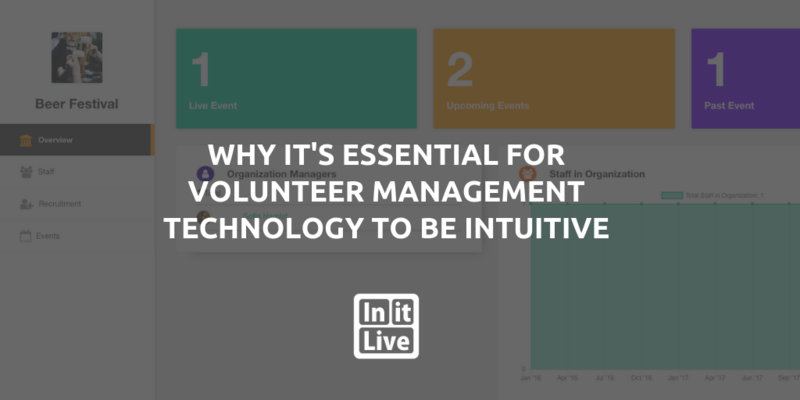 Technology is progressively changing the way events are planned and executed, what guests can do on-site, and even how events are evaluated. 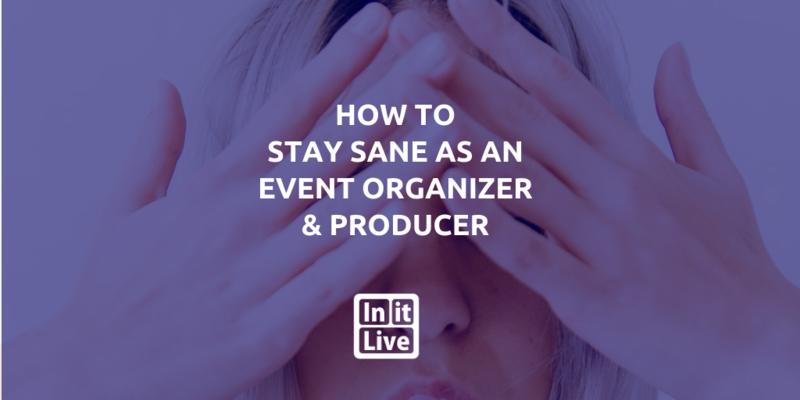 It can be a differentiating factor from an event that’s dull and disorganized to one that’s cutting edge and well-planned. 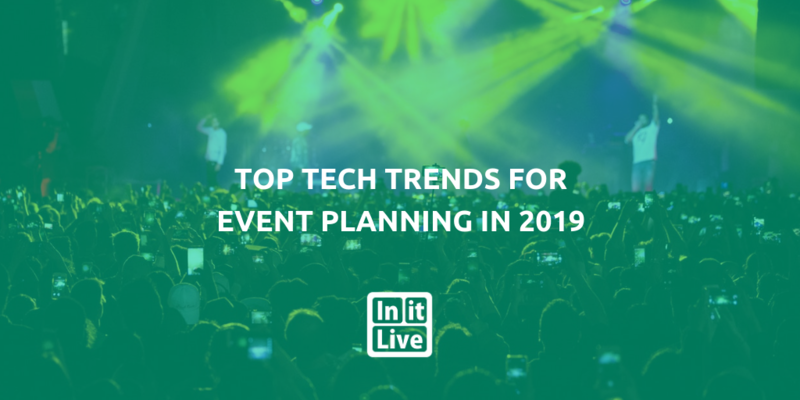 Incorporating the latest technology trends into your next event can help you stand out from the crowd amidst the sea of music festivals, sporting events and professional conferences taking place this year. 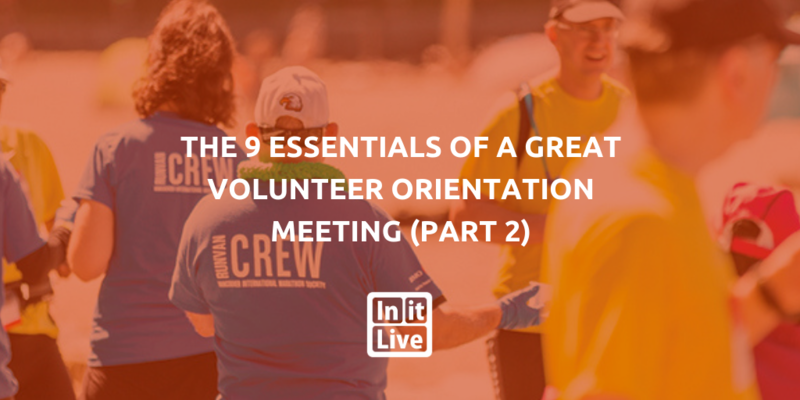 As you gear up to help get your volunteers in order, here are 4 more important elements to include in your volunteer orientation meeting! If you haven't read part 1 yet, be sure to check it out here! 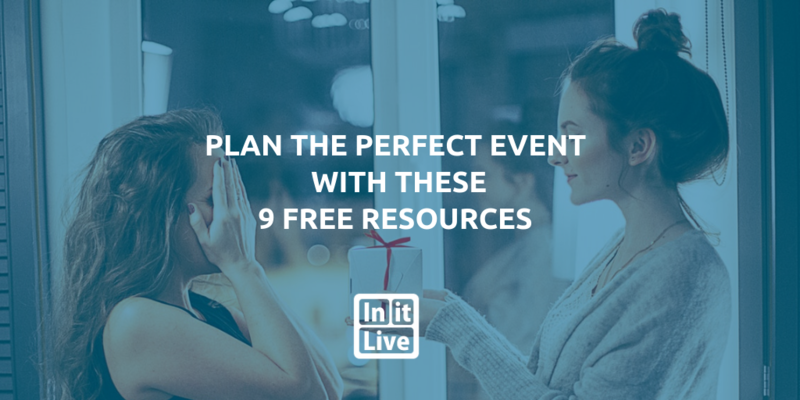 As an event planner, you're always searching for new and exciting ideas, changing trends, information, and technologies that will help make your job a little easier. Fortunately, that's what we're all about. 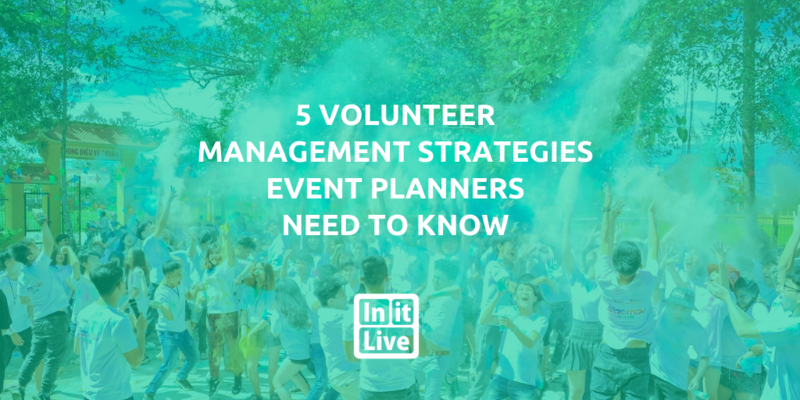 Our event planning experts are here to help, and today we've compiled a list of five volunteer management strategies that every event planner needs to know. Communication in life is key -- especially when planning events. In fact, if you think about it, you can always trace a glitch in an otherwise seamless event back to some sort of lapse in communication. 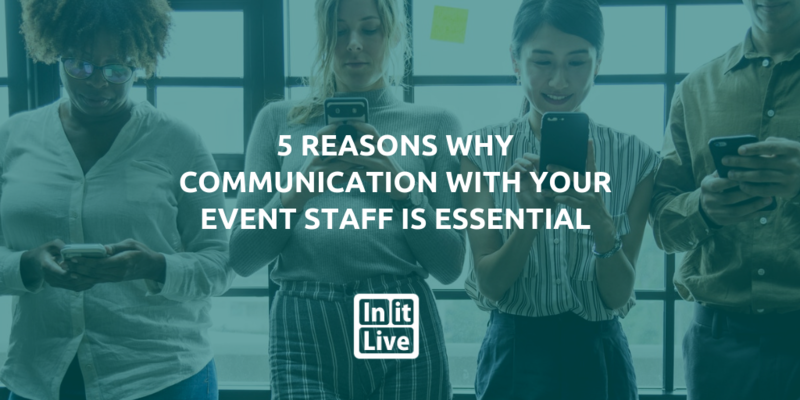 So we've gathered some top reasons why communication with your event staff is essential. 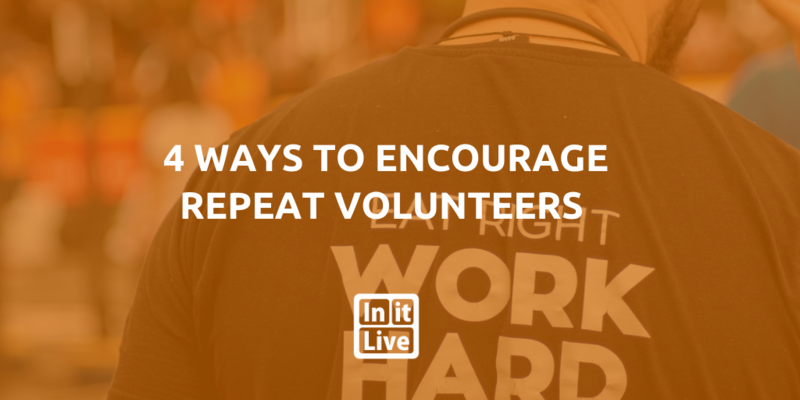 Having enough volunteers can mean the difference between a nice event and a wildly successful one. Though, they're not always easy to find and the last thing you want to do is rush around recruiting at the last minute. 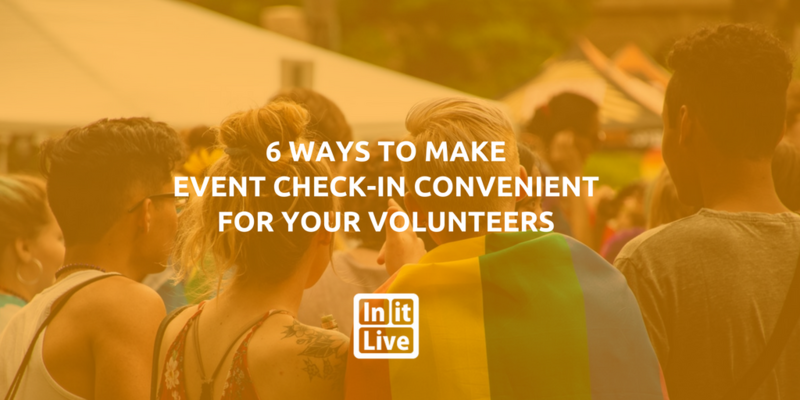 Luckily, there are a few simple things you can start doing now to make sure your next event has plenty of people willing to offer a helping hand. 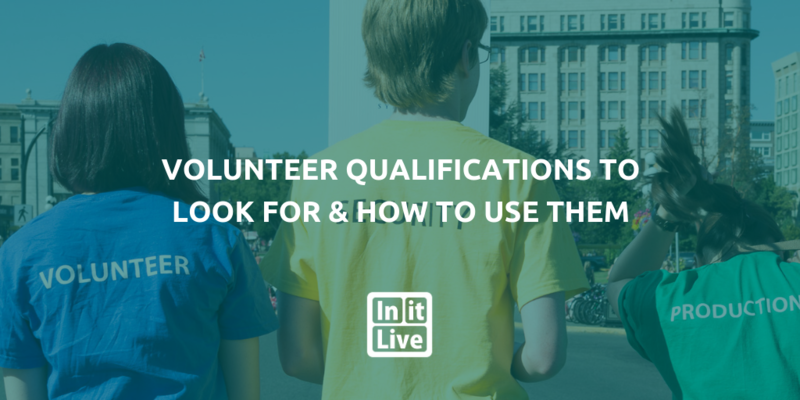 Nowadays, younger generations are more sophisticated when it comes to selecting a volunteer position. And top-notch volunteers are vital to many companies, even in their day-to-day operations. 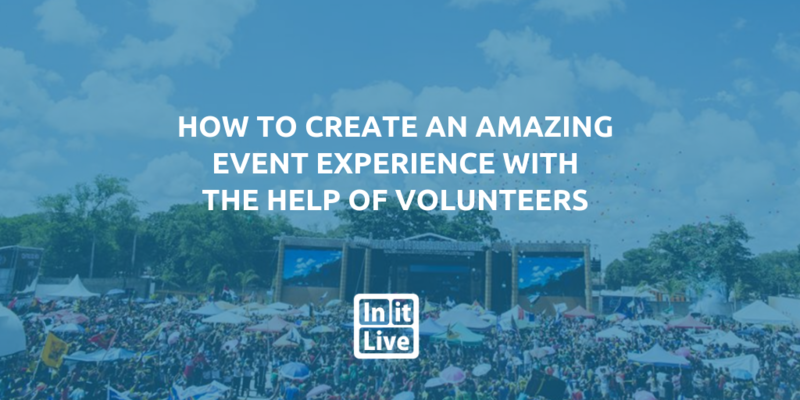 So when it comes to planning and executing an event, you want to make sure that you have trained, reliable, and motivated volunteers. 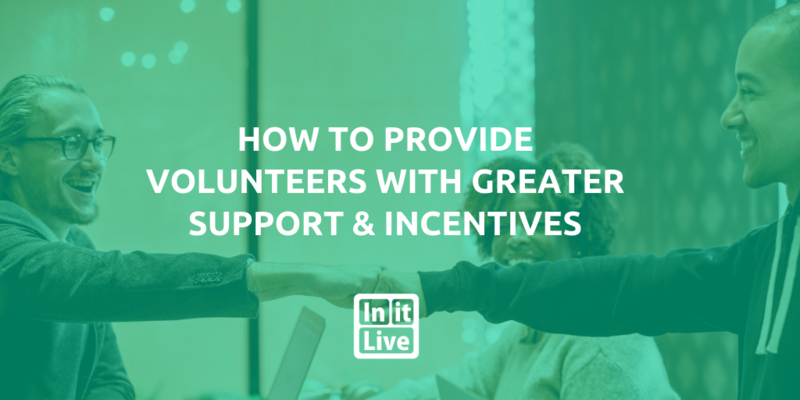 Here are some ways to provide your volunteers with greater support and incentives which will motivate them to perform at their best. Conferences are a vital part of professional development and continuing education for nearly every profession and non-profit organization. 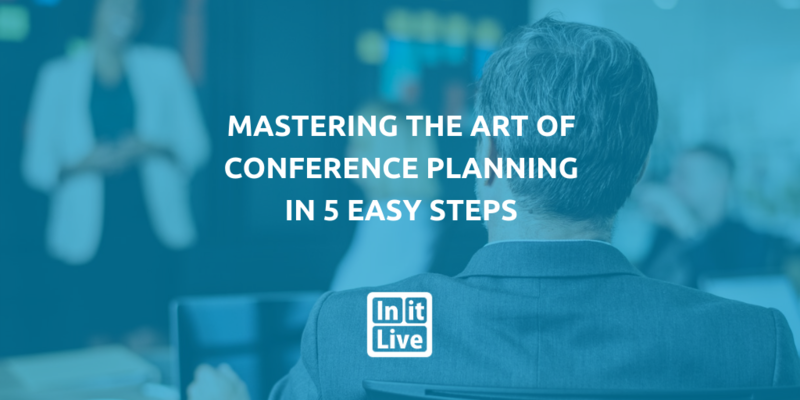 A key element for conference organizers to strive for is to make the event as seamless as possible for all participants. But accomplishing this can take a ton of work! Staff and volunteers are essential for getting the job done. 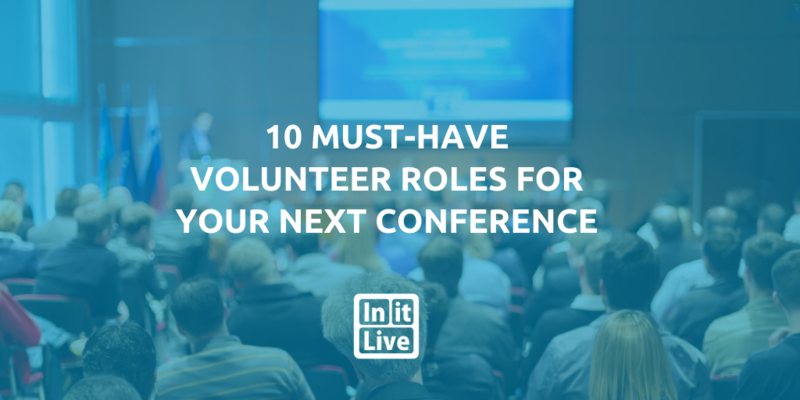 Below are the 10 must-have volunteer roles you'll be so glad you recruited for once your conference begins. Planning and organizing a race takes a lot of time, consideration, and volunteers. There are not only a ton of tasks to fill, but there's also a lot of ground to over. 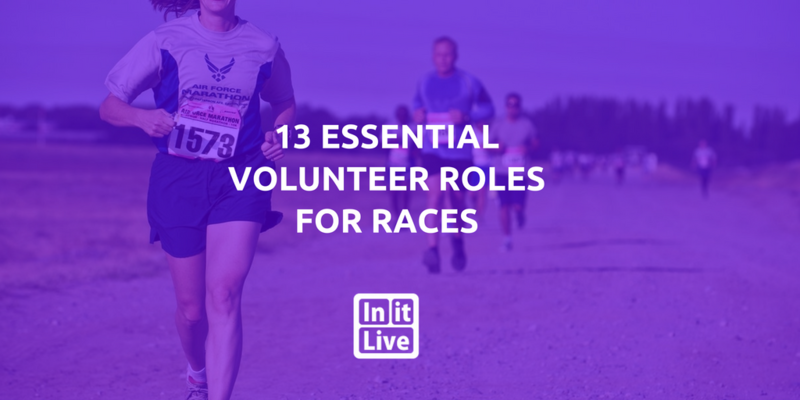 We're here to help make it a little easier for you by breaking down the most essential volunteer roles for your upcoming race. 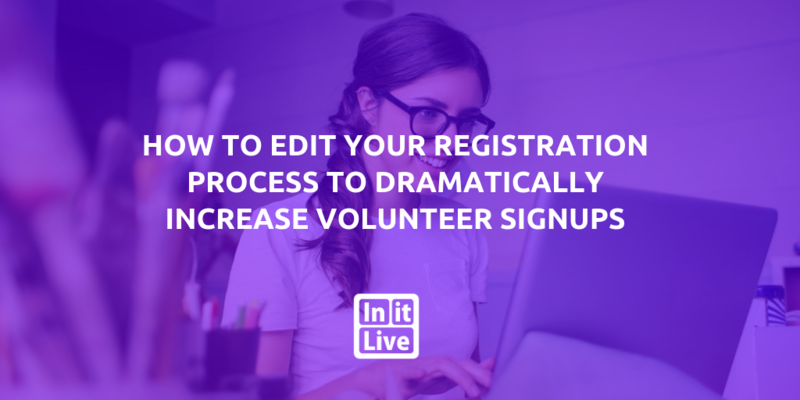 As you recruit volunteers, sheer numbers aren't enough. 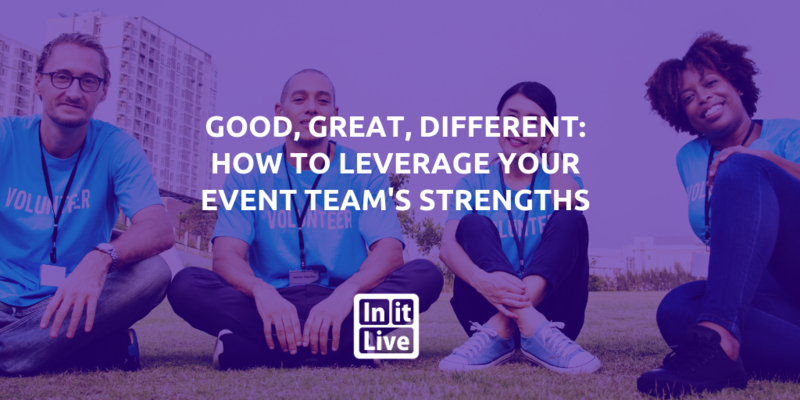 You have to make sure you're recruiting the right people to fill every role; after that, you need to make sure you actually get them all assigned to the right place so you can optimize your team—and your event. 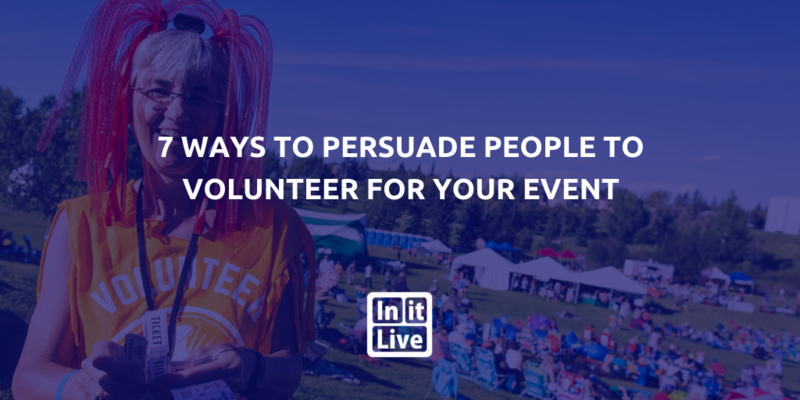 As an event planner, you know that getting and keeping quality volunteers is vital to your brand. A well-trained volunteer team can actually reduce the amount of wages you pay out to your permanent employees, considerably increasing your ROI. 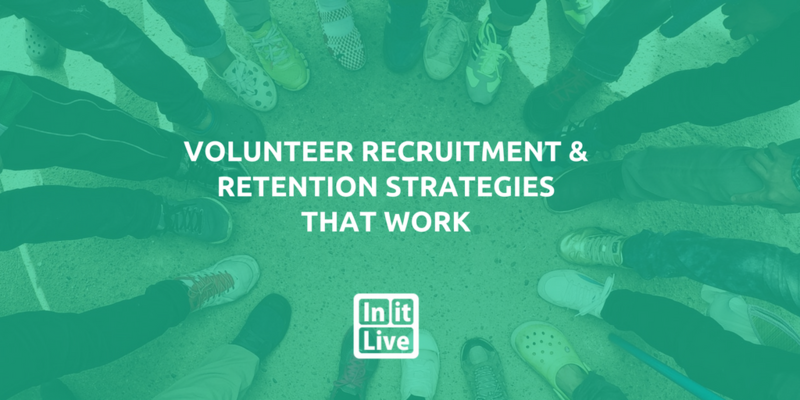 Below, we've gathered some strategies for recruitment and retention strategies that really work. 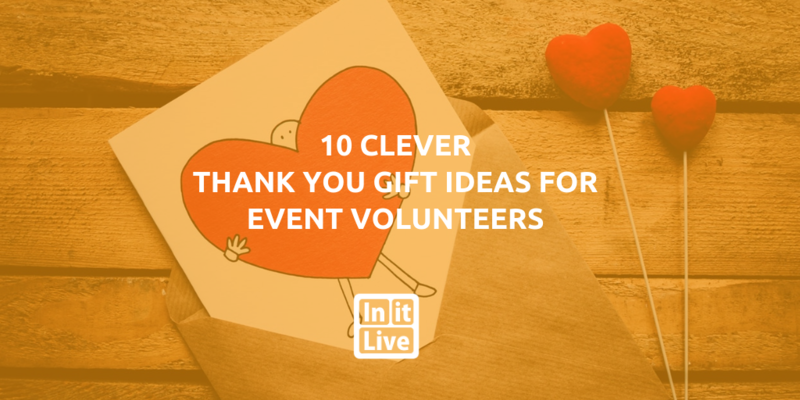 Whether you're a church, non-profit, or professional event planner, you know how important it is to make the most of your volunteers. 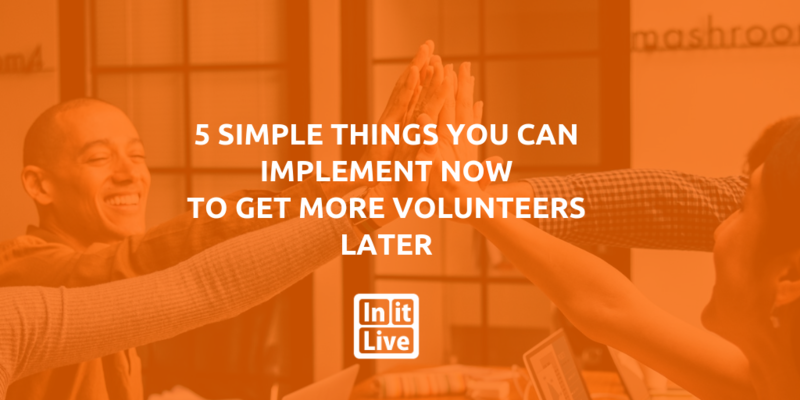 However, volunteering can be hard work, and you'll be surprised how easy it is to burn out your most experienced volunteers while your first-timers languish in the sidelines. 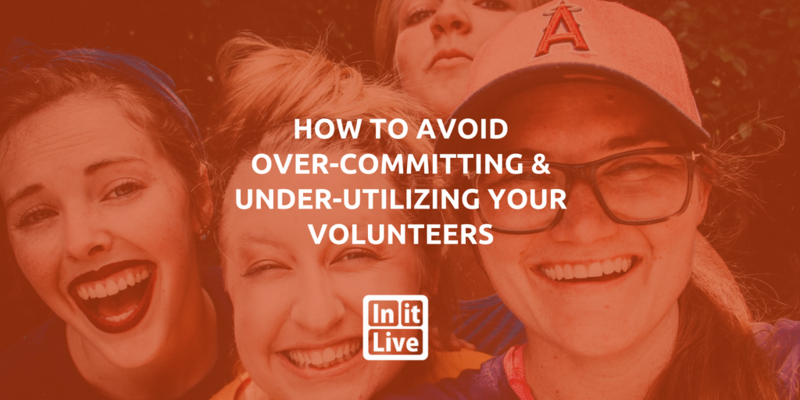 Here are definitive ways to avoid over-committing and under-utilizing members of your volunteer team.